Medical eye care technology has come a long way, and at Poudre Valley Eyecare, we are on a mission to make sure each advancement benefits you and your family. 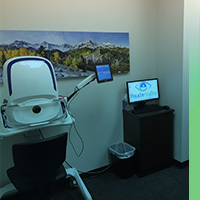 As a result, our Fort Collins family eye care center is not only warm and welcoming, it also features leading-edge technology that empowers us to gather accurate information, propose effective solutions, and implement care with excellence. 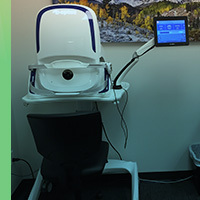 Whether we’re imaging your retina with the latest in Optomap technology, measuring your vision clarity, or mapping the surface of your cornea, we’re using the best technology our industry has to offer. What If You Need Contacts or Glasses? 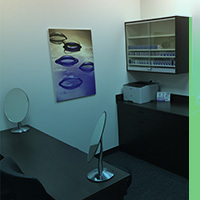 In addition to our world-class family eye care center and technology, we provide in-office access to contact lenses, and other products to keep your eyes as healthy as they can be. Even better, we’re located right next to Eyemart, where a full-service laboratory can produce affordable new glasses within an hour (including progressive lenses and bifocals). 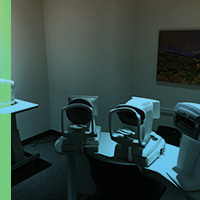 We also work closely with premier surgeons in the area to co-manage the latest in refractive surgery techniques, such as LASIK, PRK, ICLs, or other options if contacts or glasses aren’t your thing. 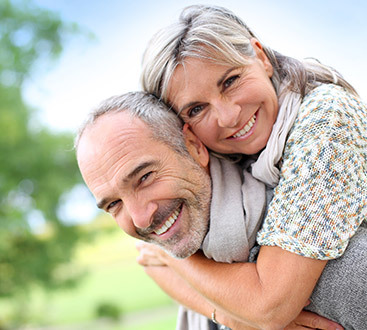 Depending on your particular needs, we will work with the very best surgeon for a top-notch outcome. At the end of the day, we aren’t satisfied until our patients are satisfied. 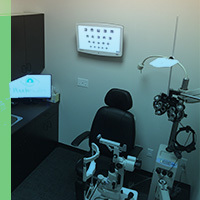 Every part of our family eye care center, from the waiting room to the examination room, is equipped for your comfort, convenience, and results. Our dedication to excellence has earned us the reputation as Front Range’s premier eye care specialists, and we offer our expertise to your entire family. 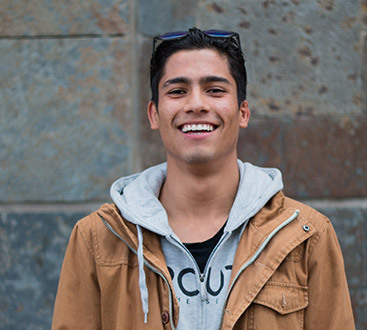 Contact us in Fort Collins today to schedule your appointment!